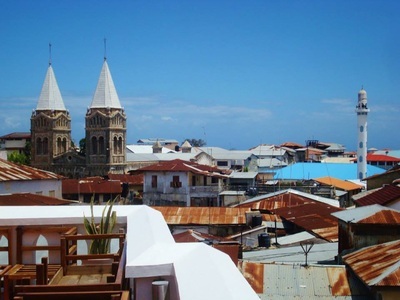 "Stonetown, the capital and main hub of Zanzibar. 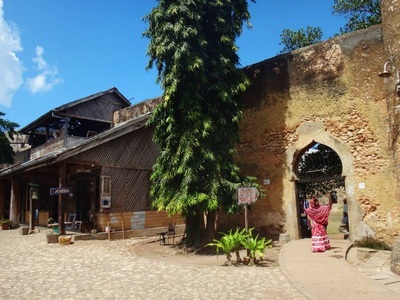 The island has a huge historical past as a spice trading capital back in the day. 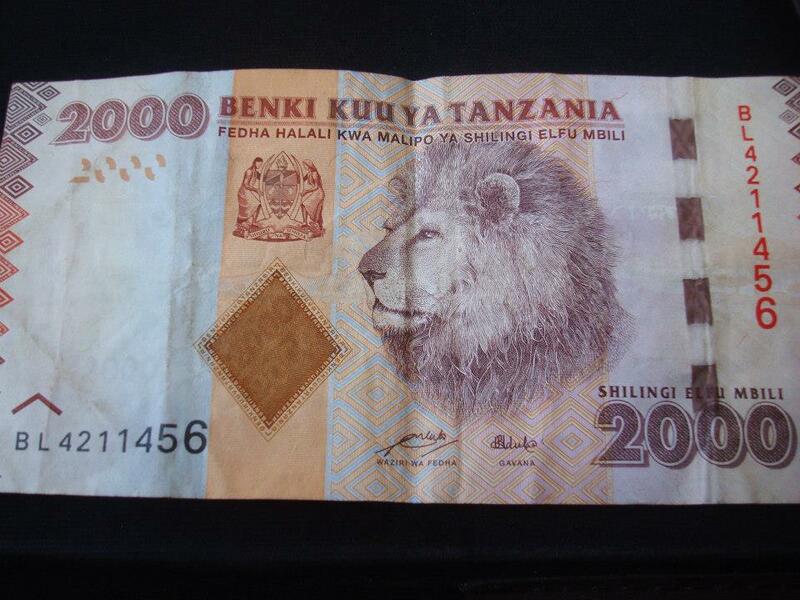 Much can still be seen today in there markets. 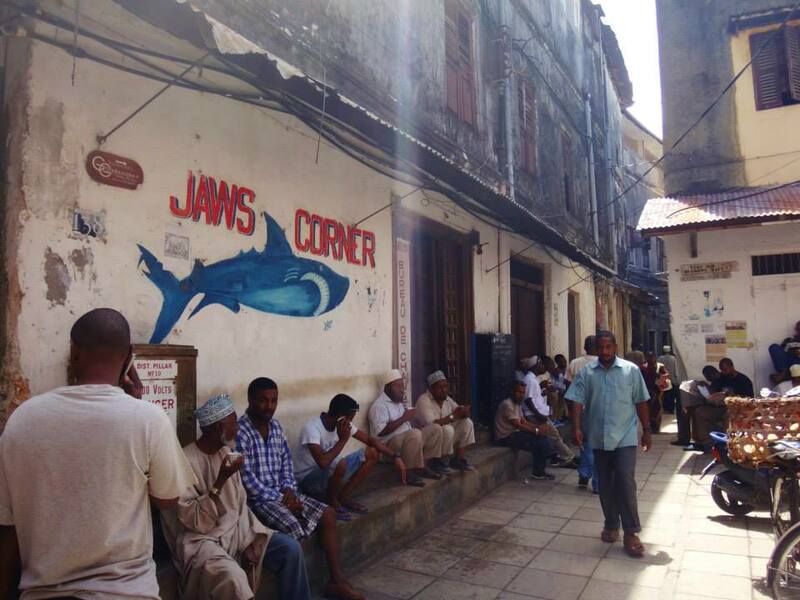 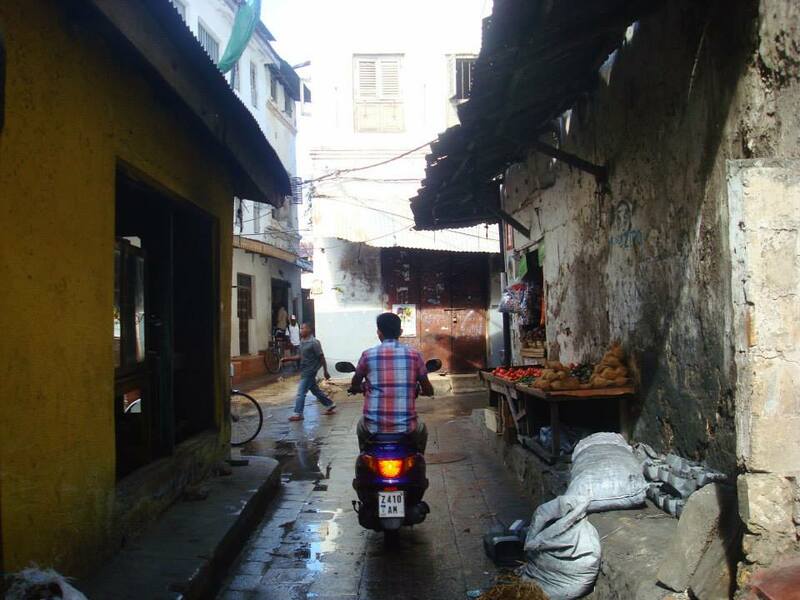 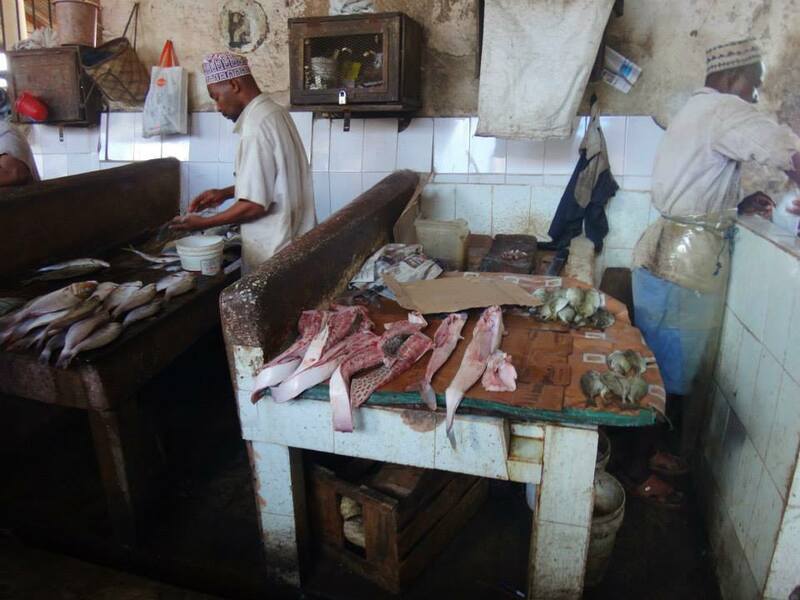 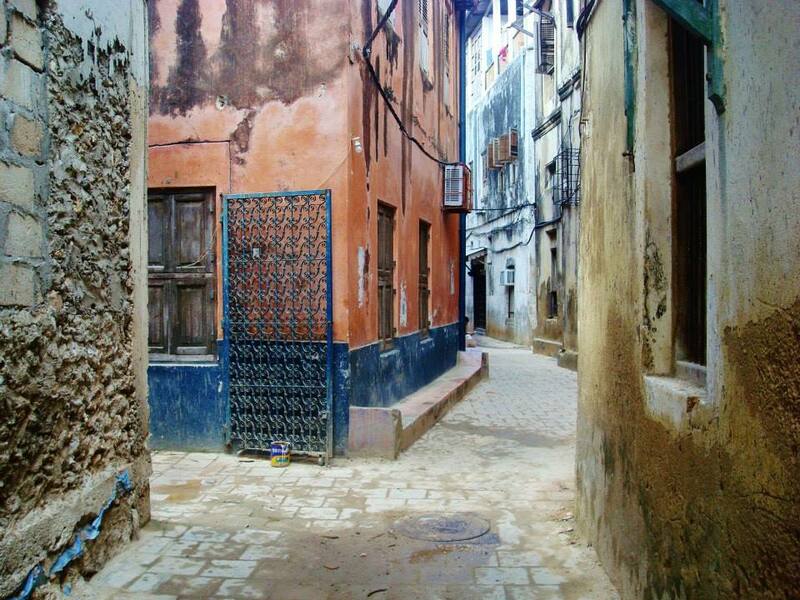 Stonetown is on the UNESCO World Heritage site and is a beautiful, historic town." 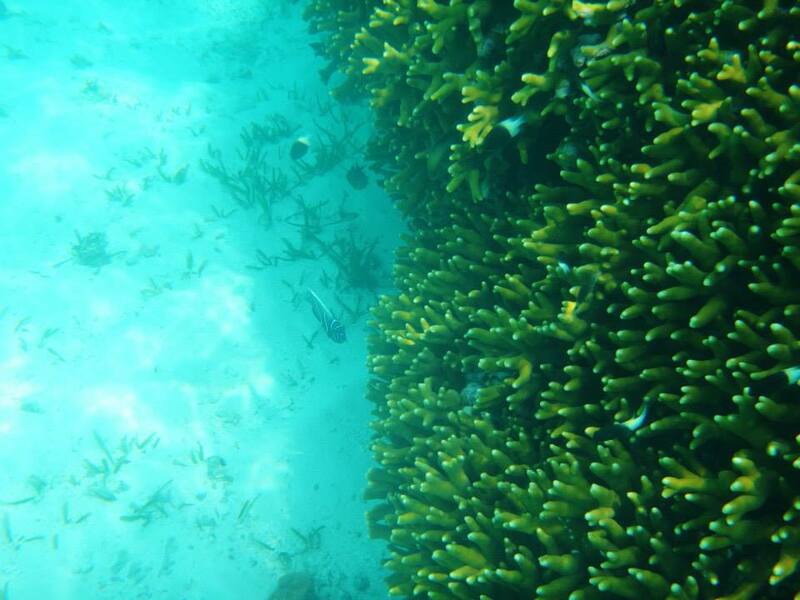 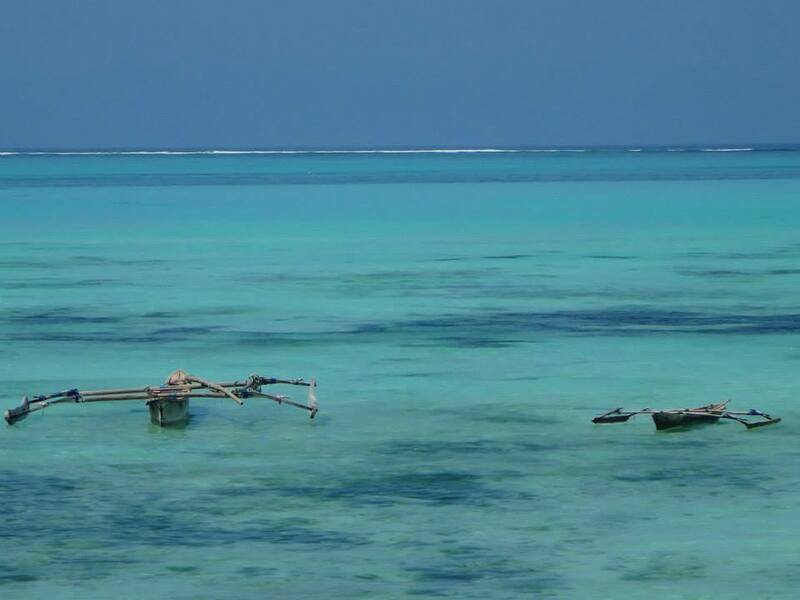 "Maybe the bluest water I've ever seen...Jambiani is paradise. 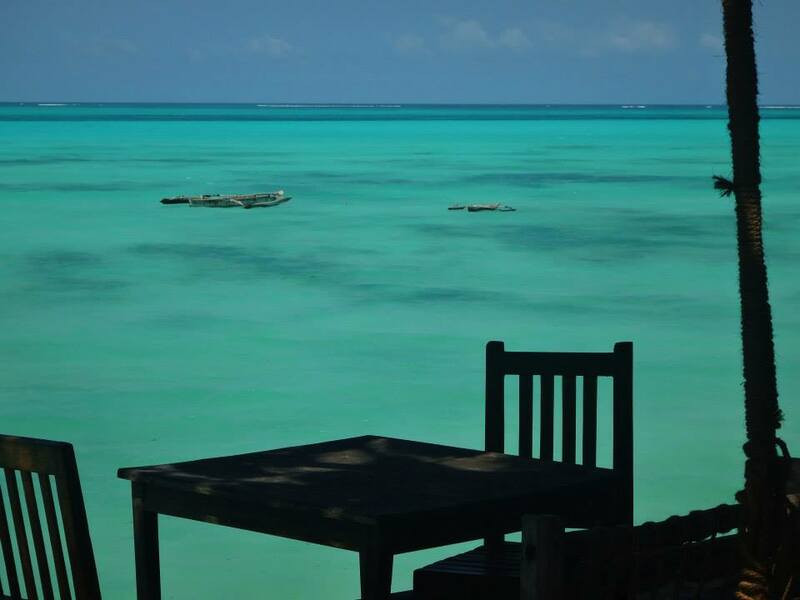 A small fishing village an hour and half from the capital, Stonetown, it is a great location to chill out for a few days...months...whenever. 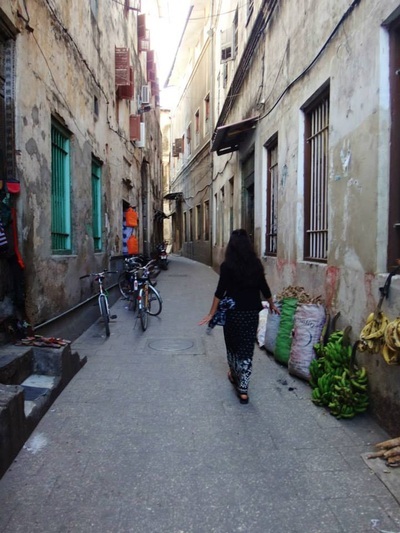 Other than a few small hotels and the locals, there was not too much else out there. 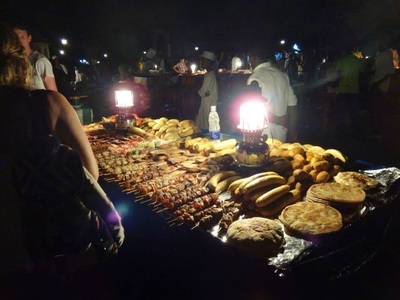 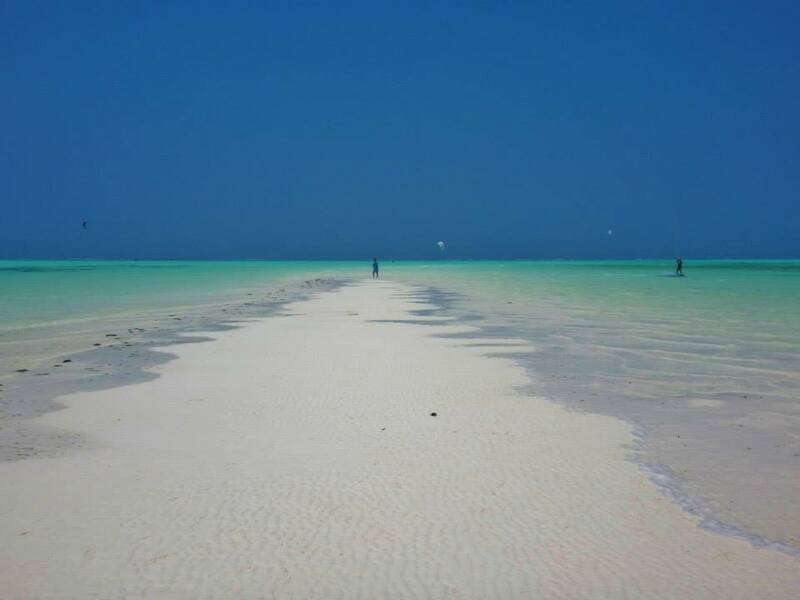 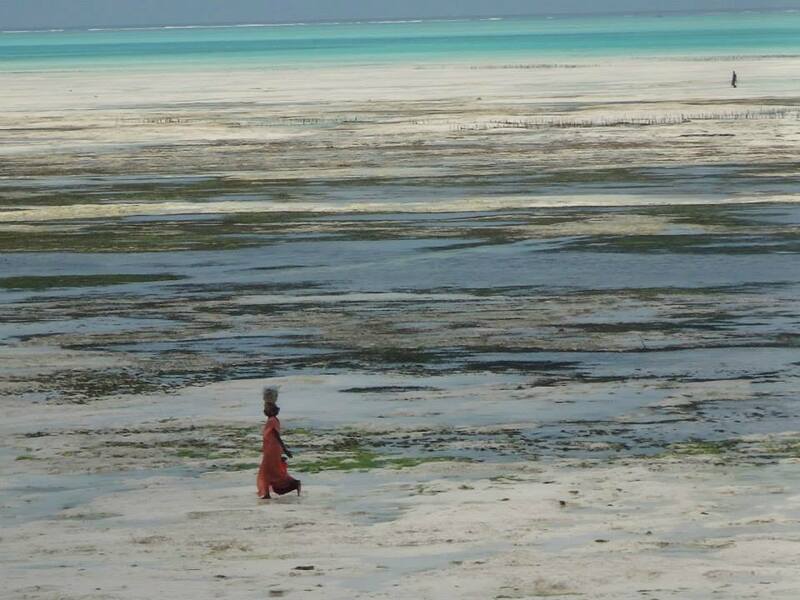 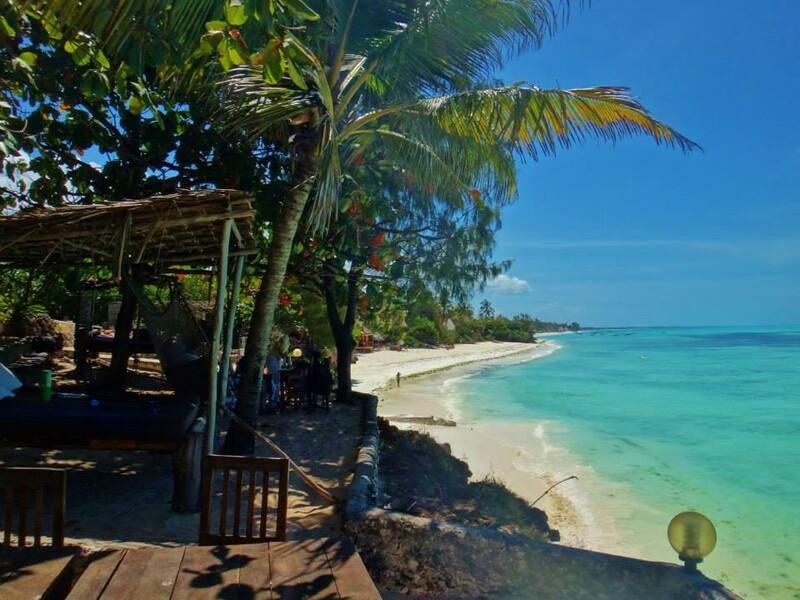 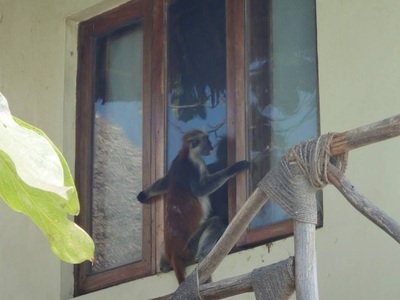 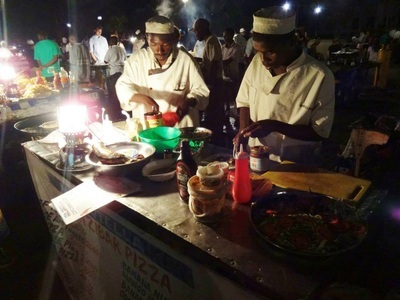 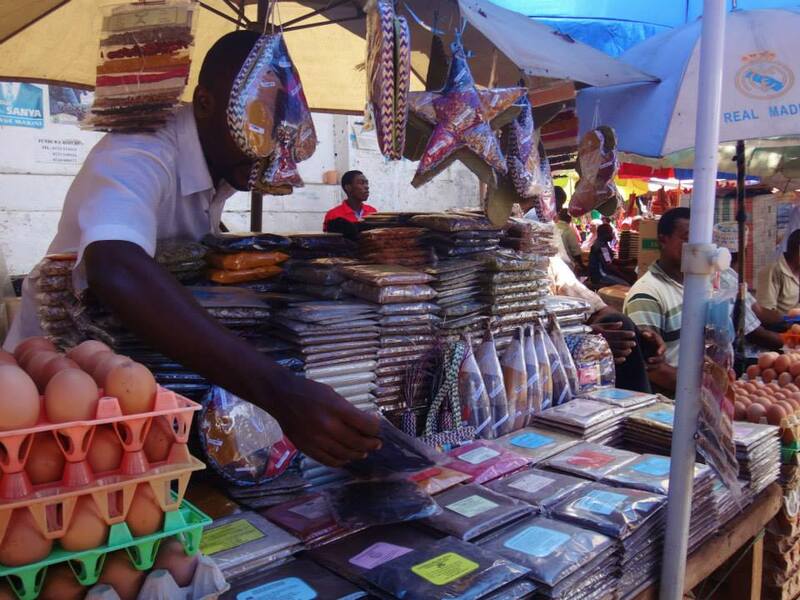 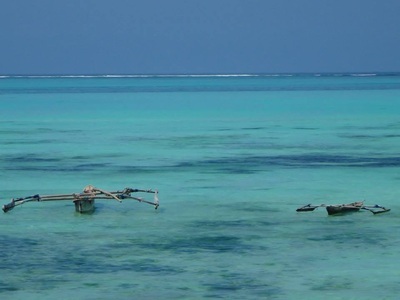 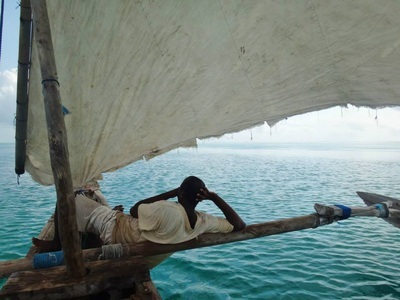 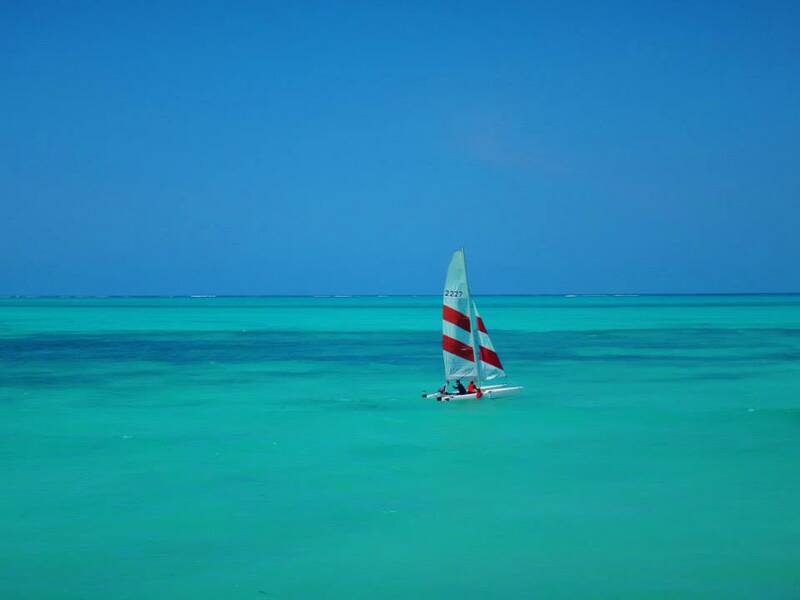 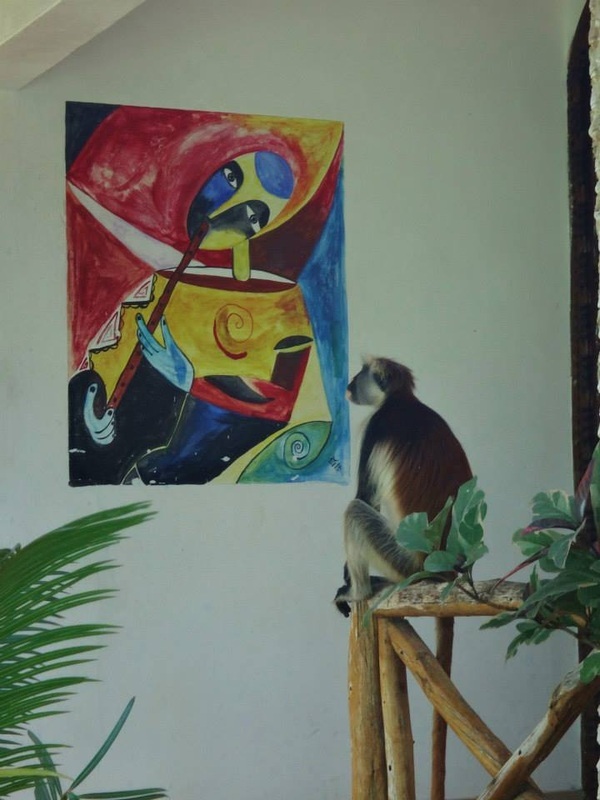 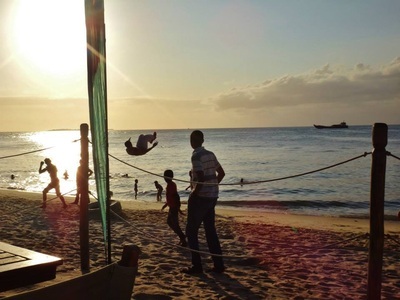 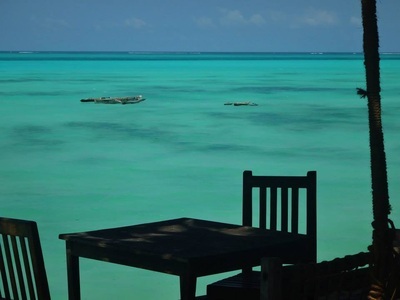 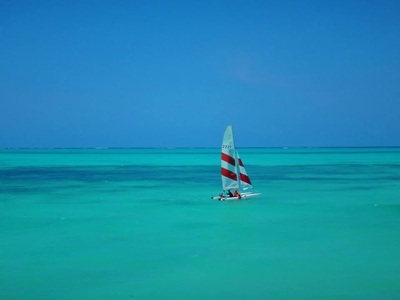 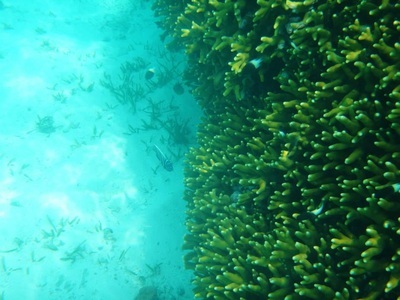 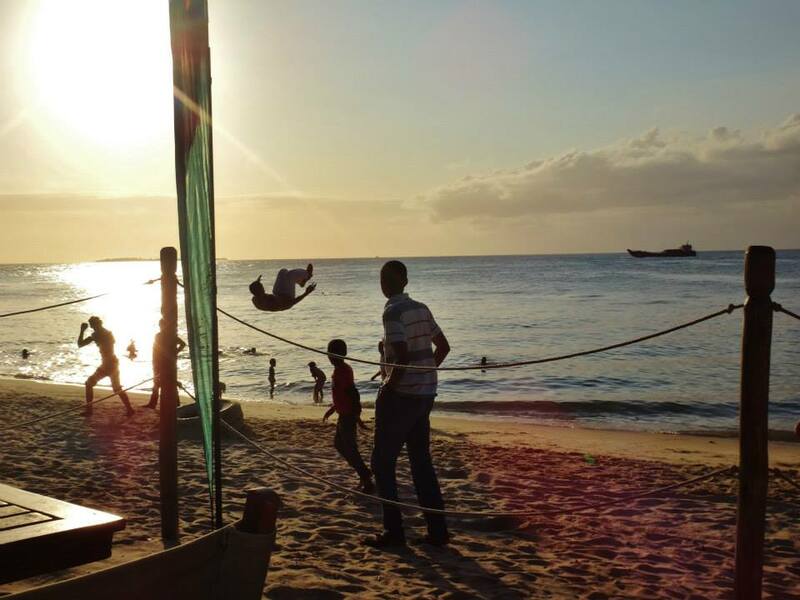 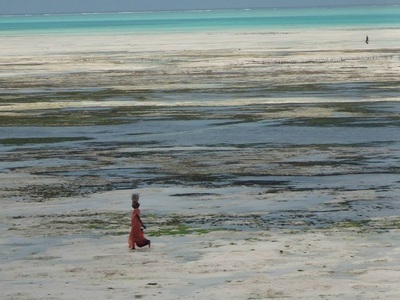 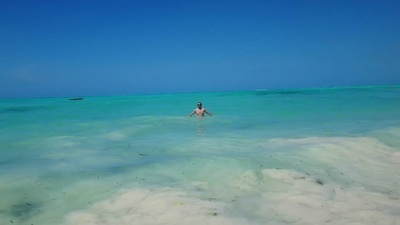 This was a great spot, and Zanzibar should try to be included in your trip to Tanzania." 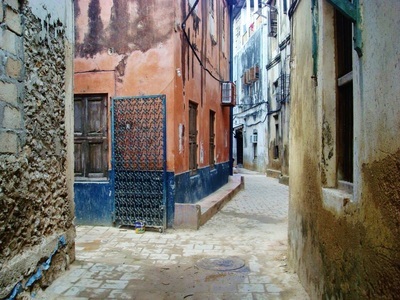 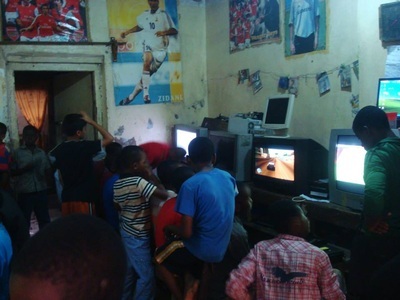 For additional Stonetown photos see Facebook Album. 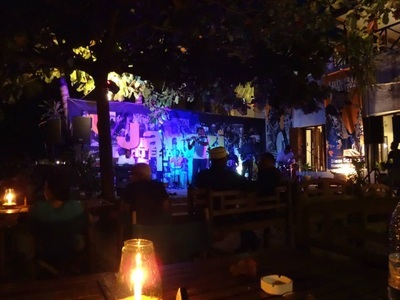 For additional Jambiani photos see Facebook Album.